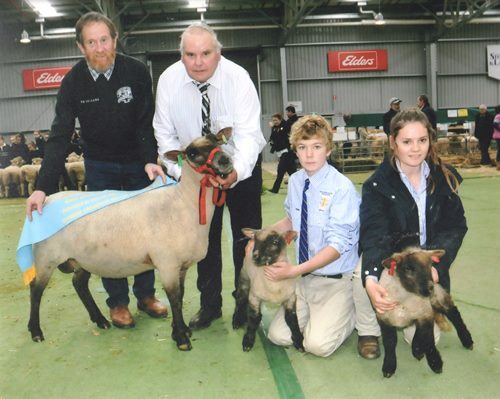 Congratulations Mt Austin High School, well done. 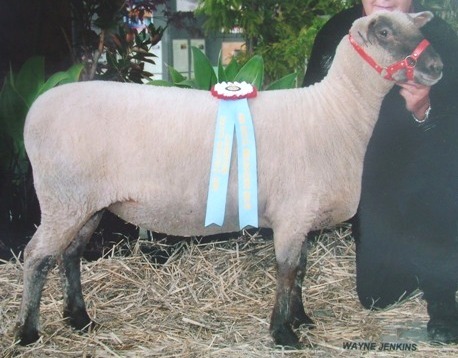 Willow Drive B90/07( 2010 ewe lamb at foot OF68xWDMario). 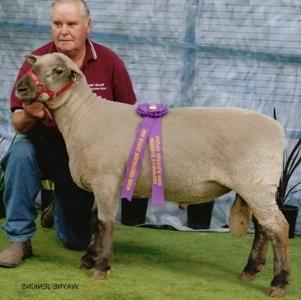 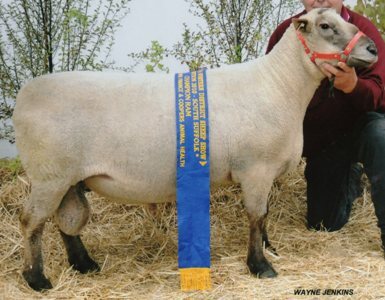 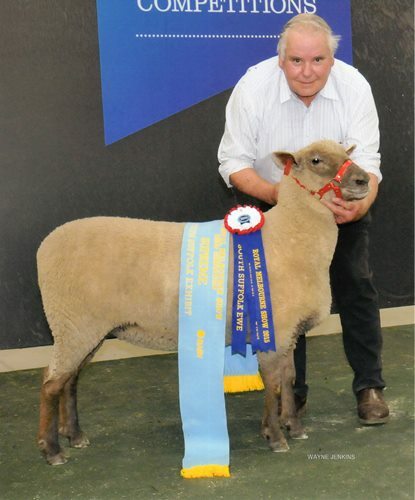 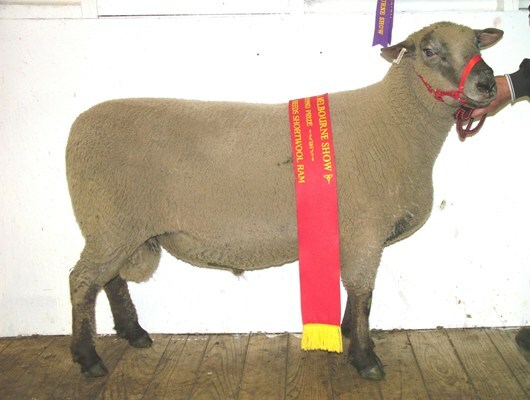 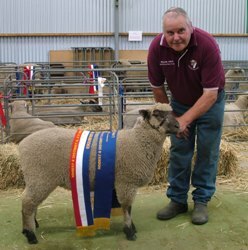 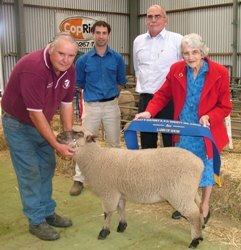 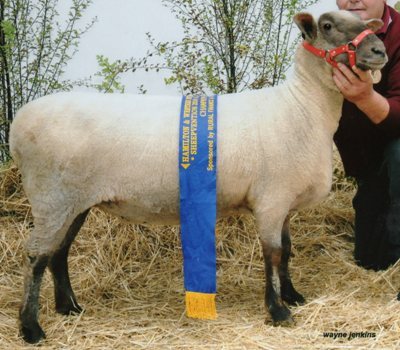 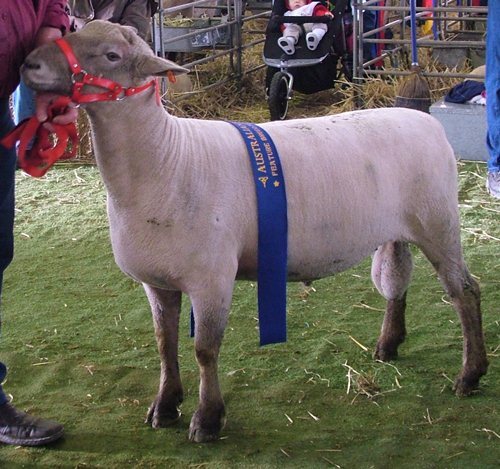 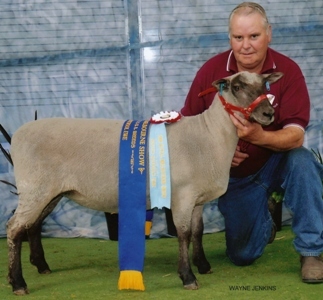 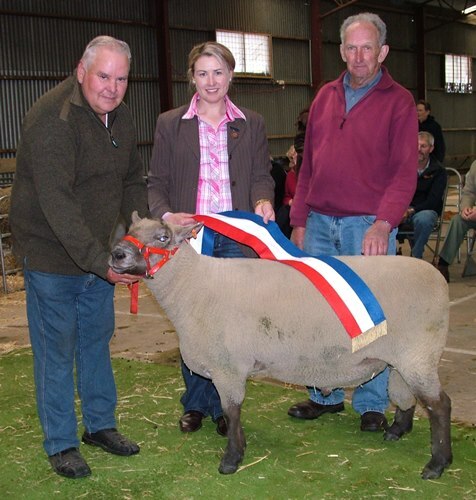 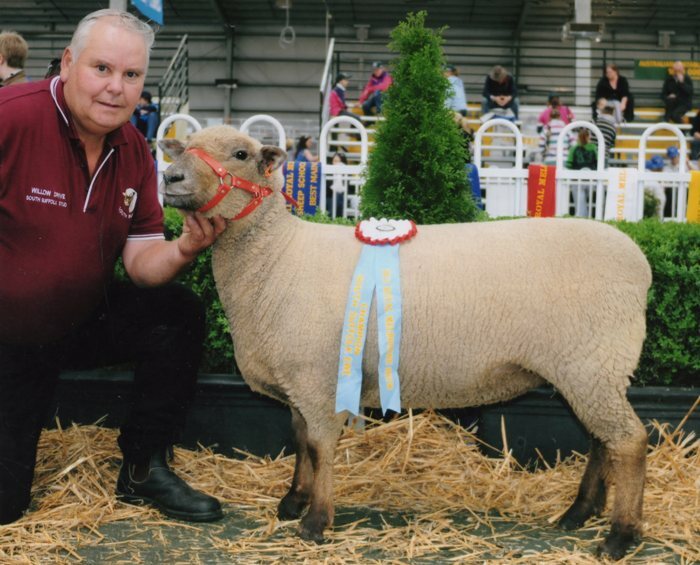 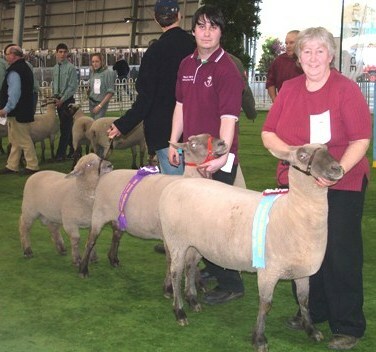 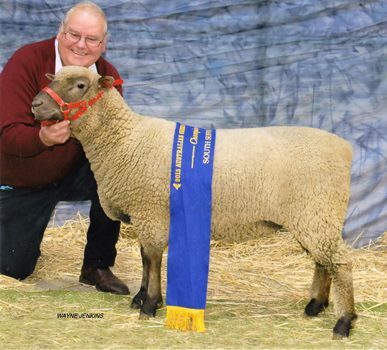 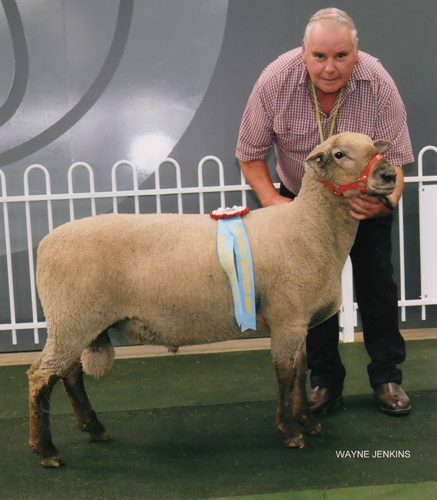 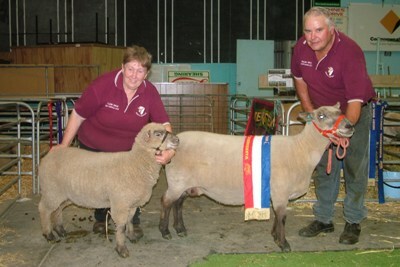 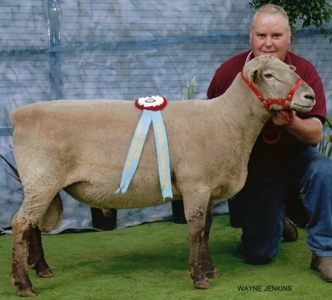 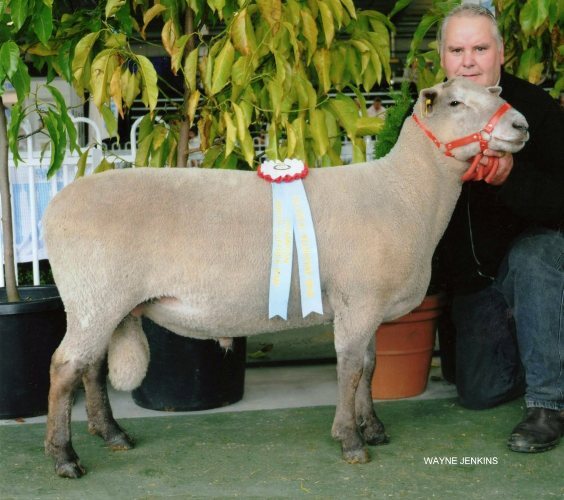 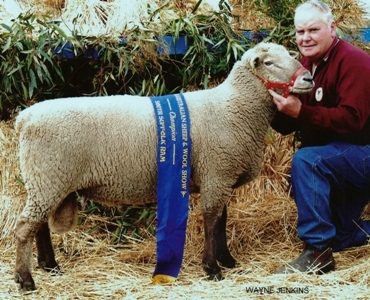 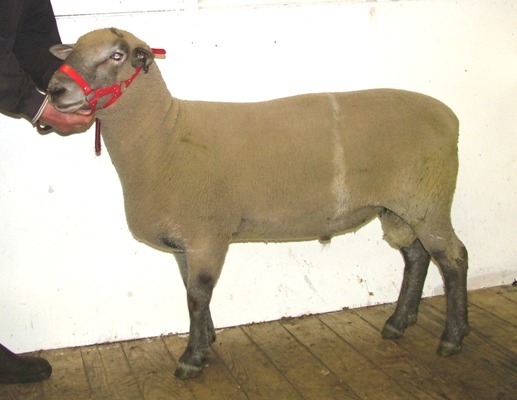 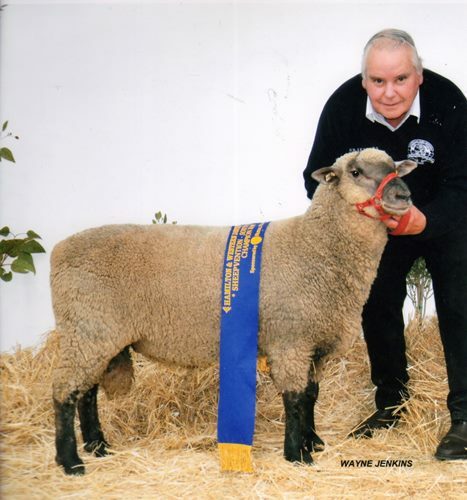 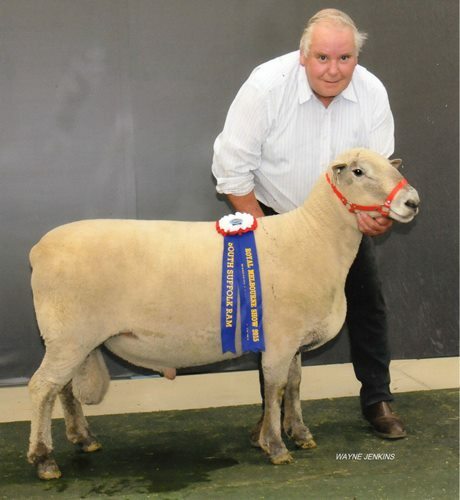 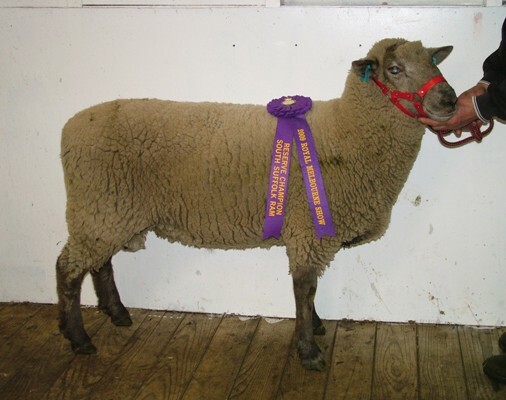 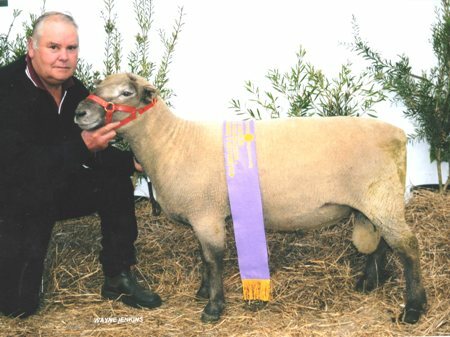 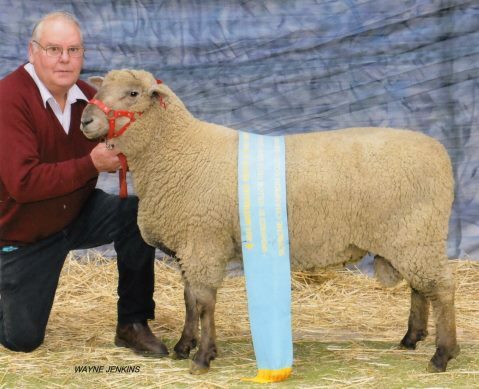 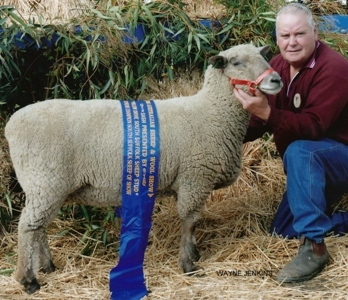 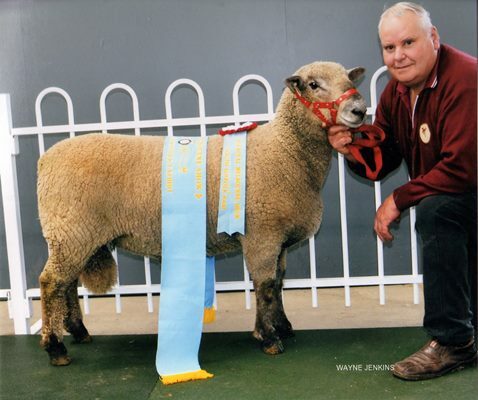 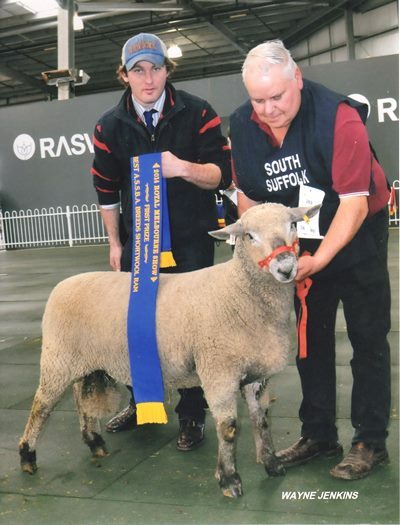 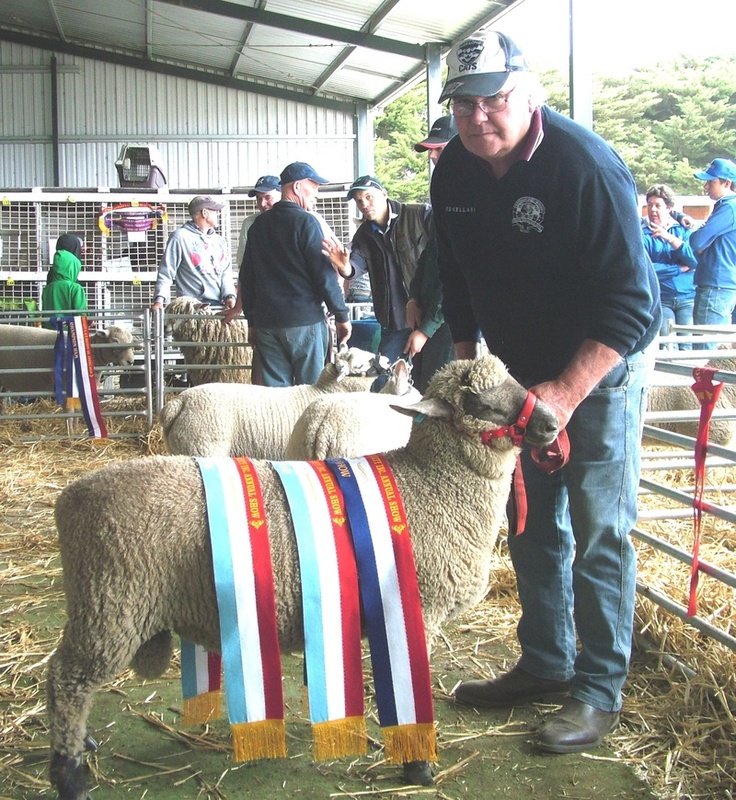 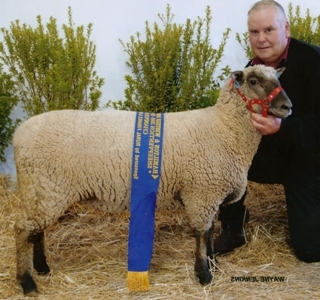 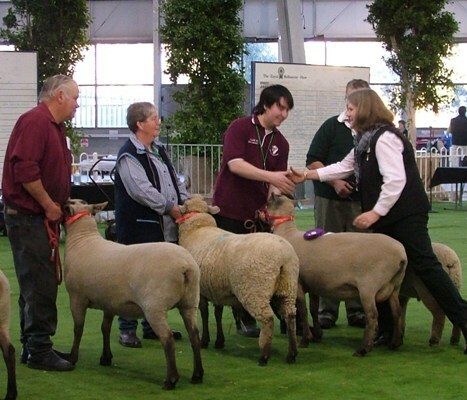 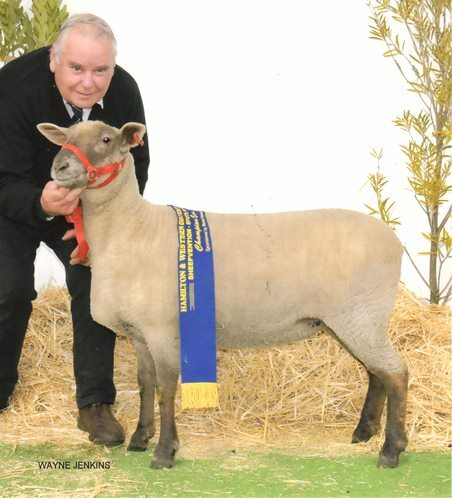 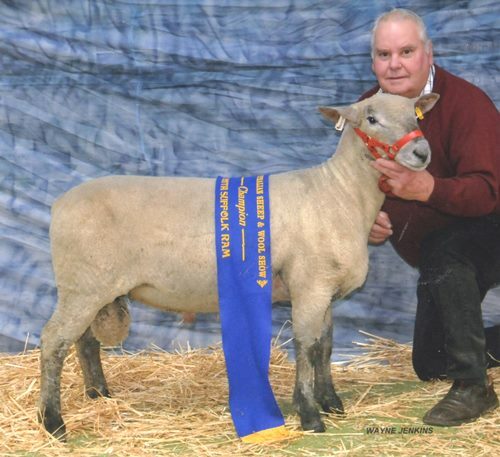 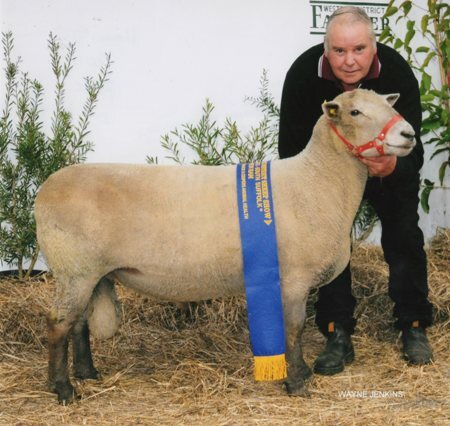 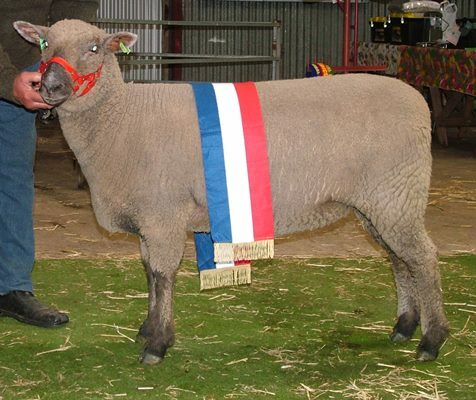 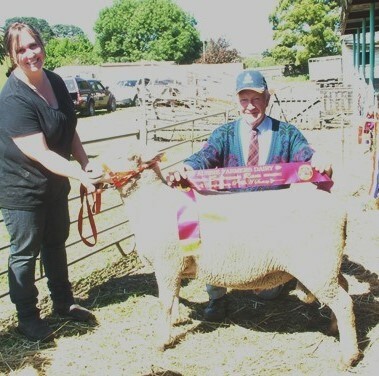 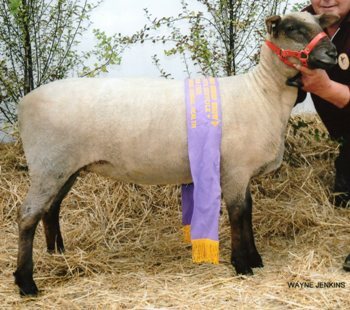 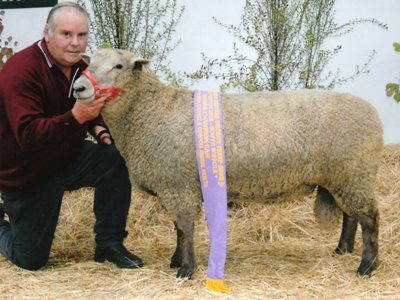 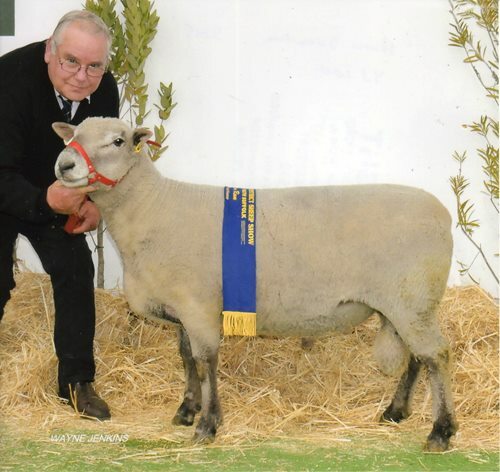 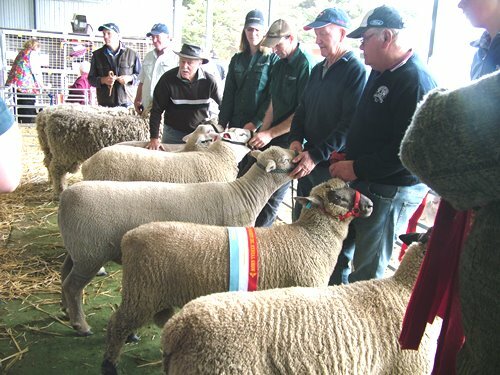 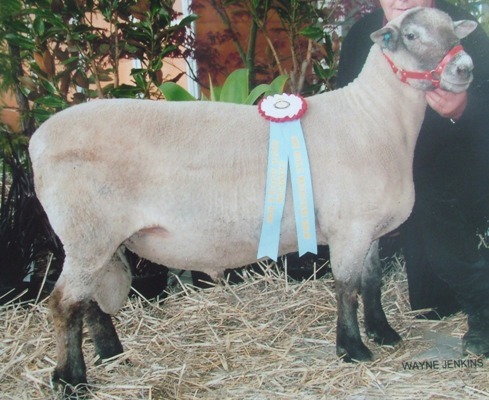 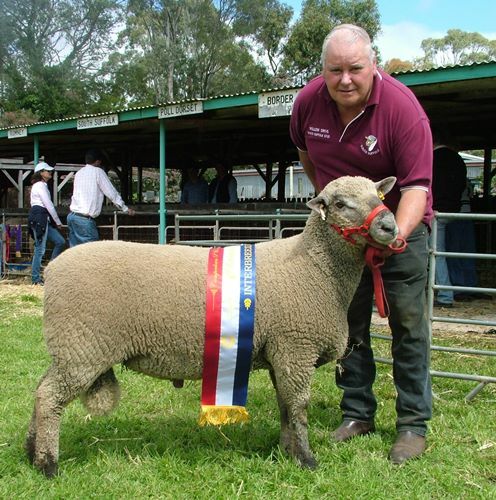 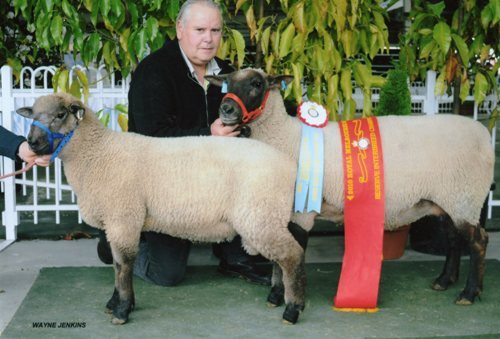 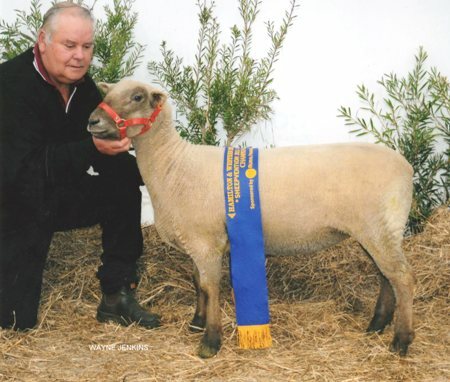 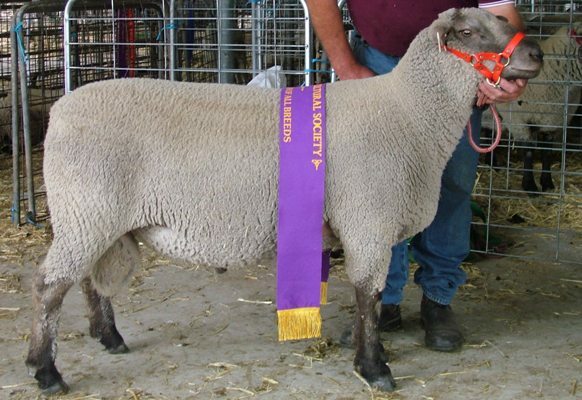 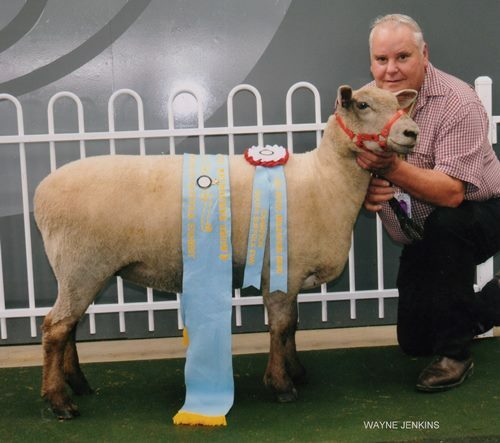 Reserve Champion Ewe- Won by Mt Austin High School with a ewe which AI from W.D Sinbad was used. 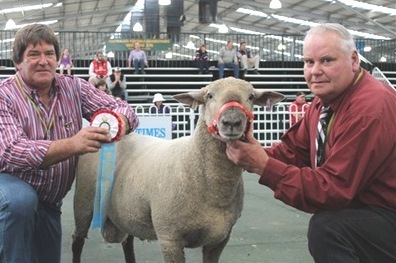 Above; Wins in all sections- Live & on Hook. 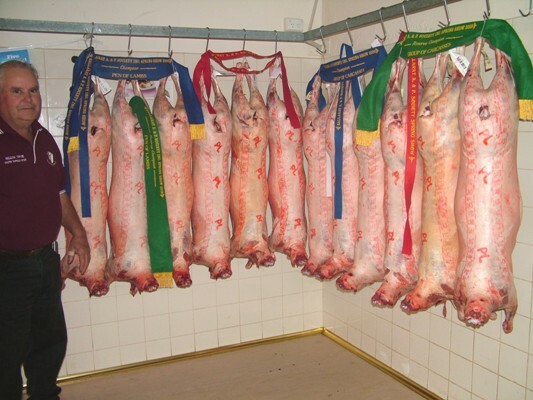 All lambs above are our enteries. 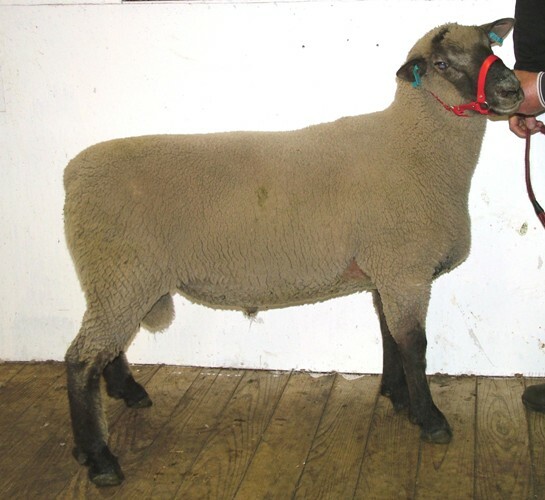 This was his first showing, just out of the paddock with the rest of the flock rams! 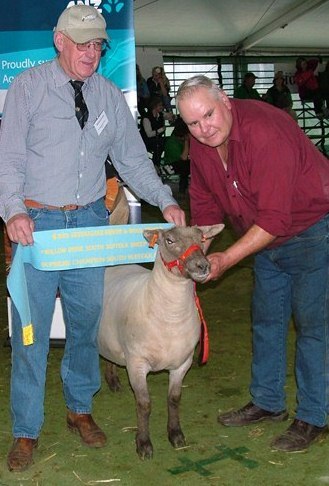 W.D B89/07 receiving the Reserve Champion ribbon from the judge. 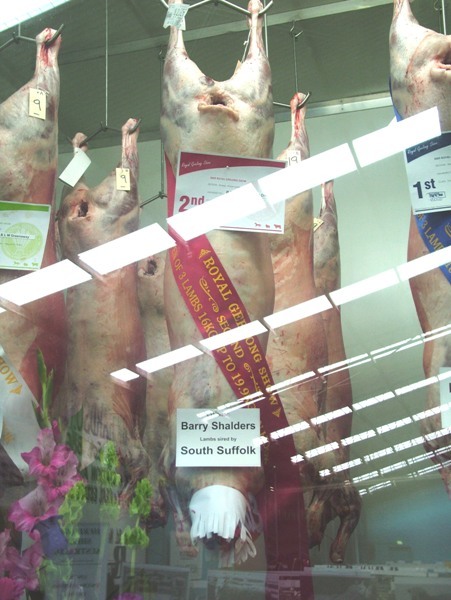 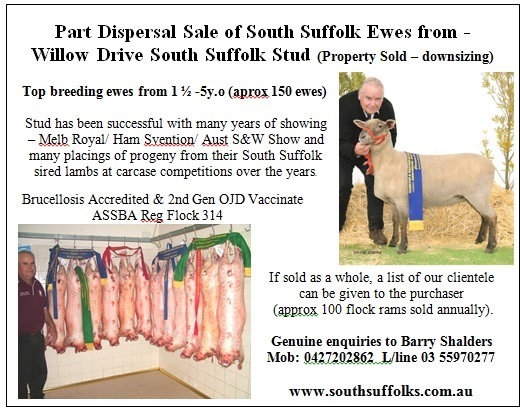 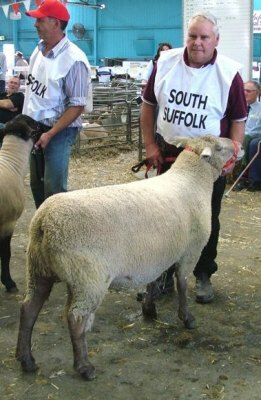 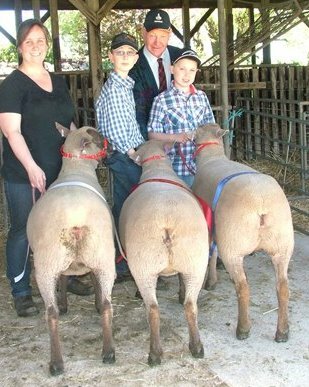 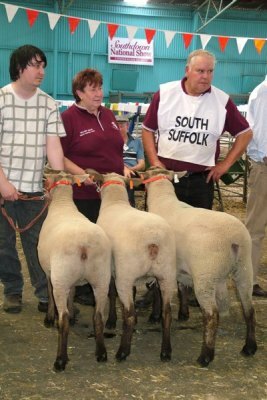 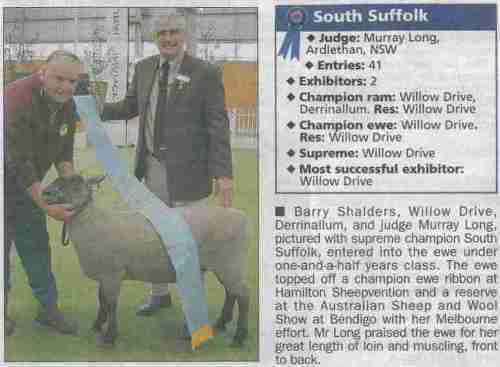 Willow Drive Stud was Most successful South Suffolk exhibitor at the Show. 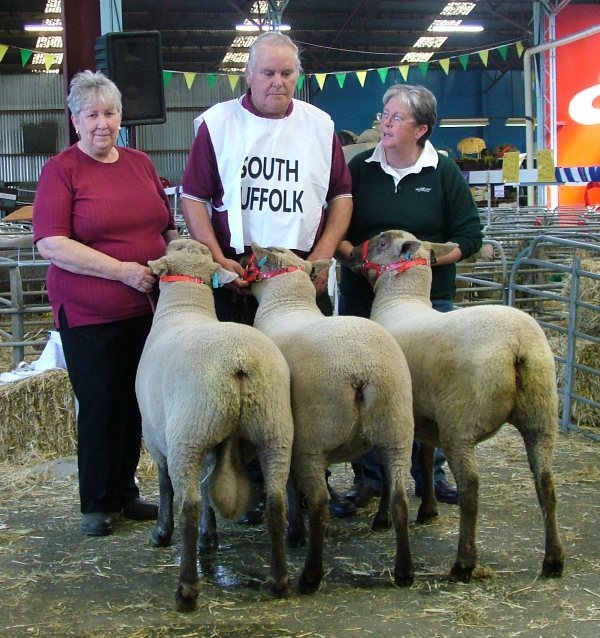 Two breeders attending.